I met up with Mandy, Matt and baby Celeste and we took advantage of the perfect weather and green grasses for photos. We shot at the park near Dumbarton Oaks in Georgetown. I’ve shot there before and it’s a great park for families with a playground, lots of open space, and perfect trees and flowers for photos. 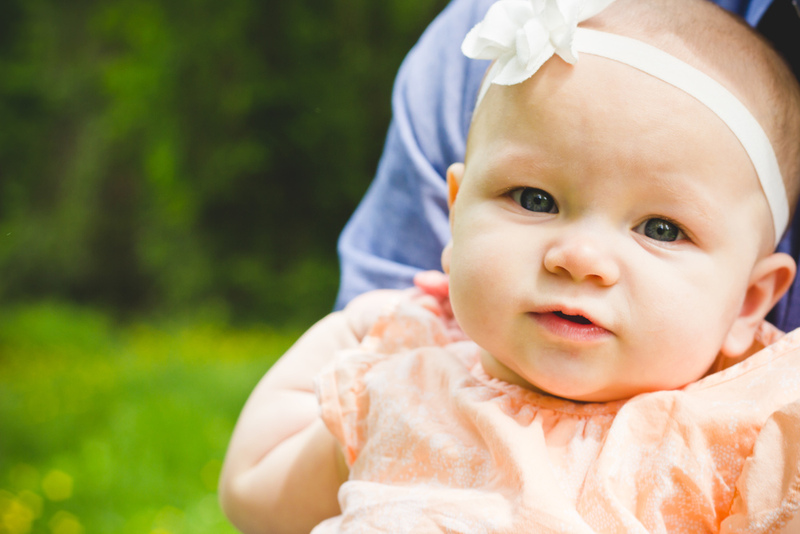 We got lucky with some pretty yellow flowers in the park and baby Celeste was a great and smiley model.